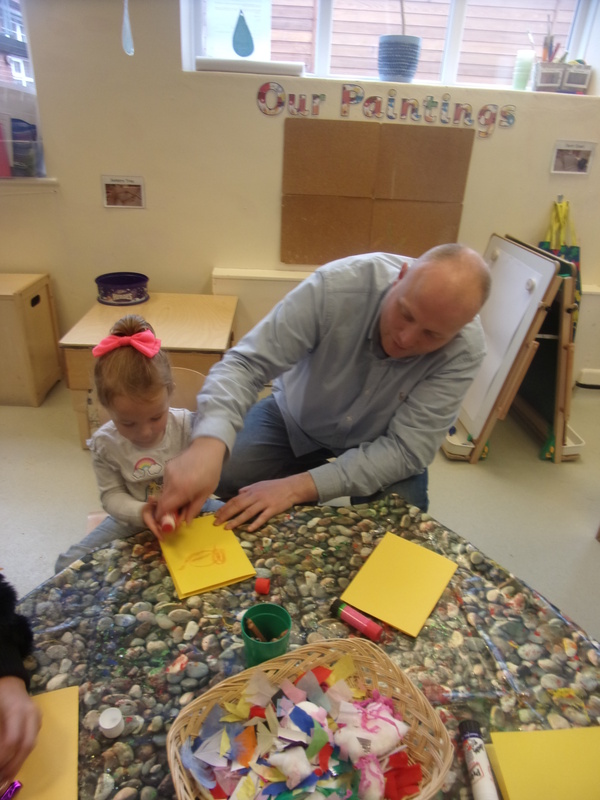 This week at BOO group we looked at the story of Postman Bear. 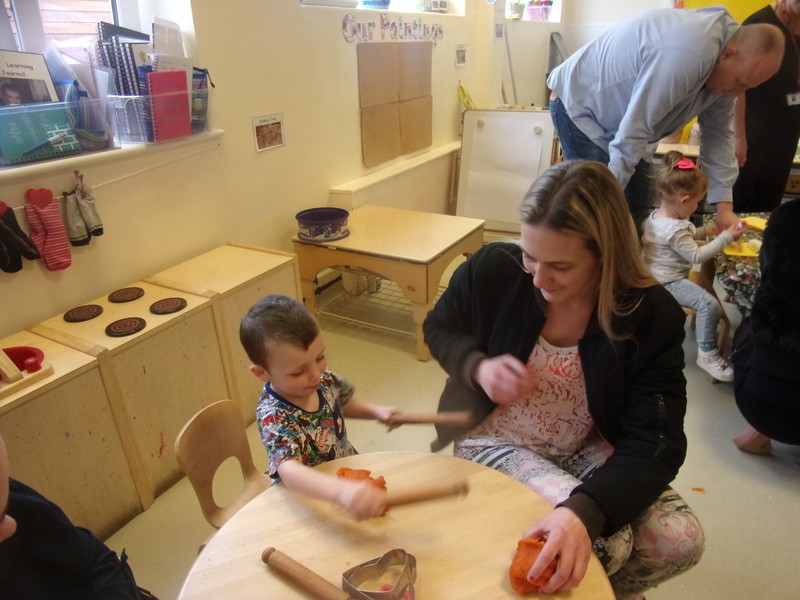 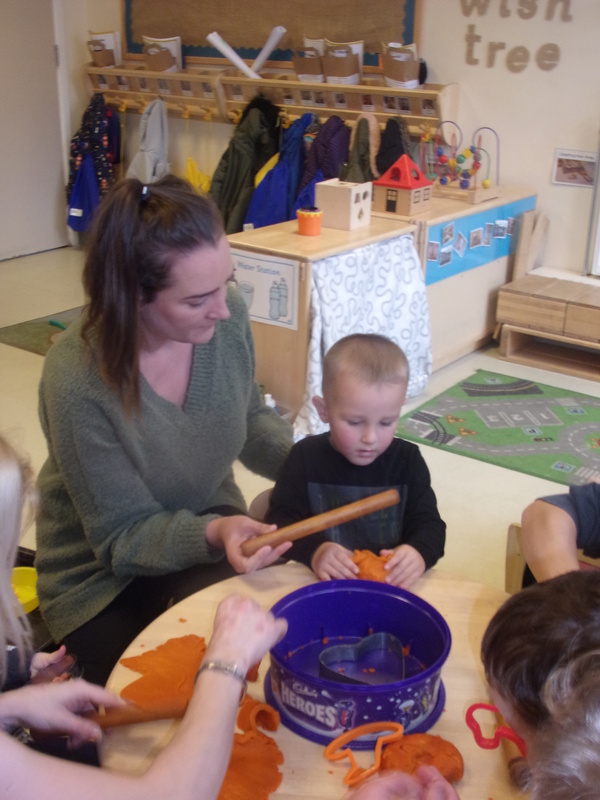 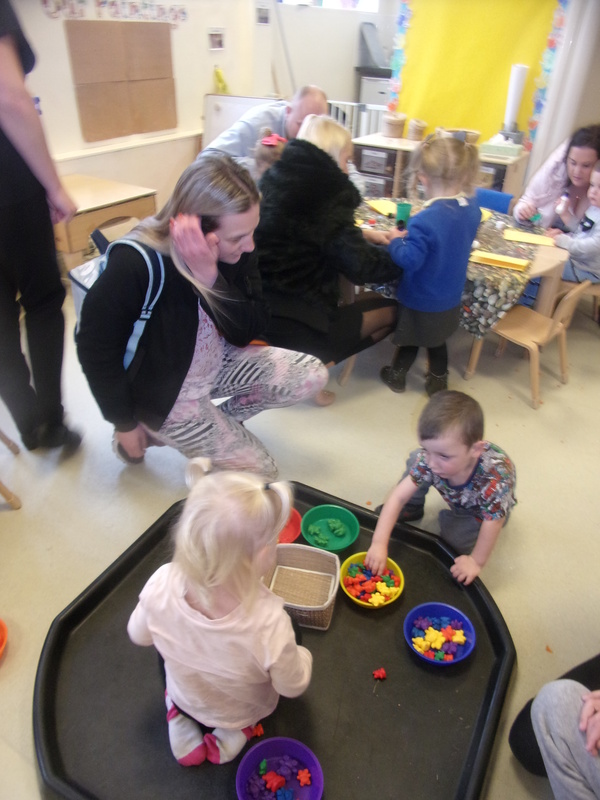 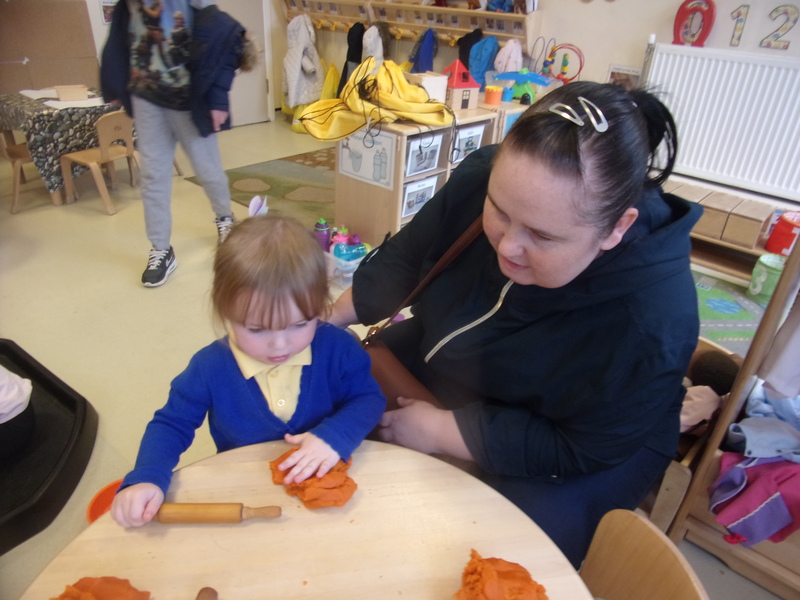 The children enjoyed turning the pages of the book and lifting the flaps. 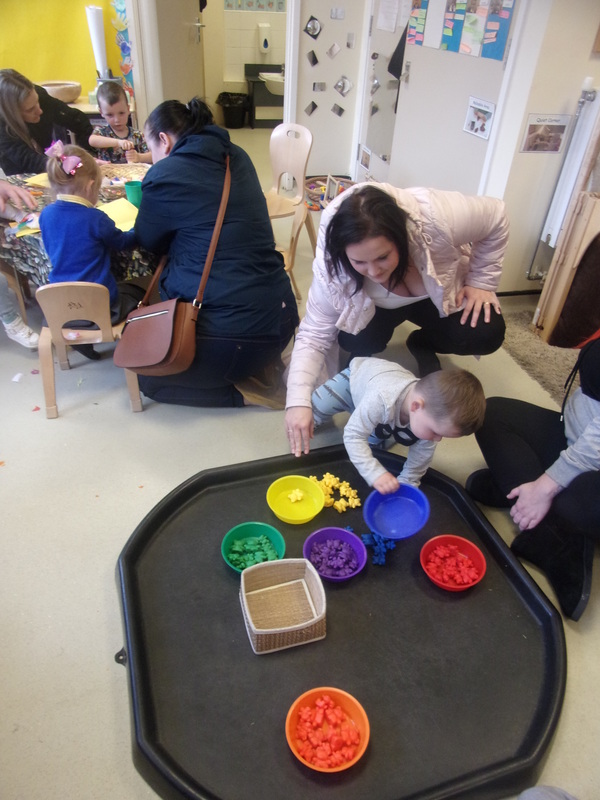 The children sorted the compare bears by colour and size. 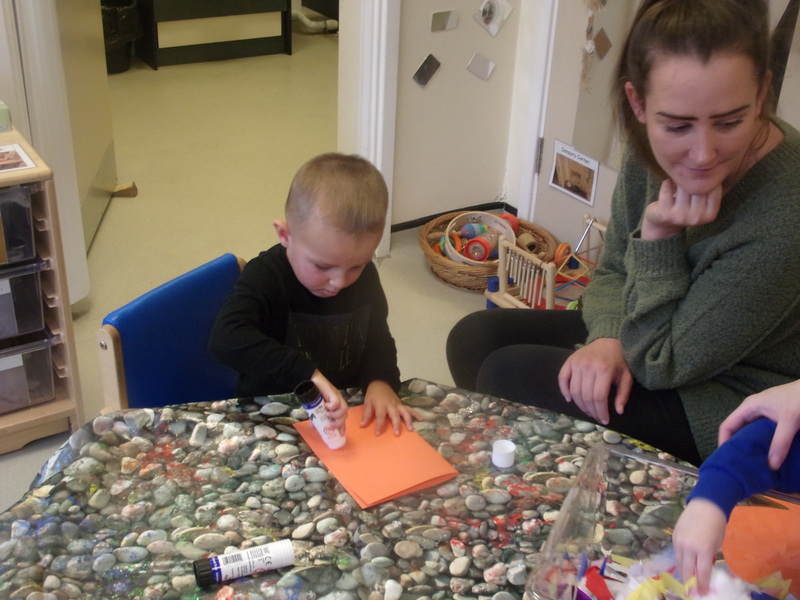 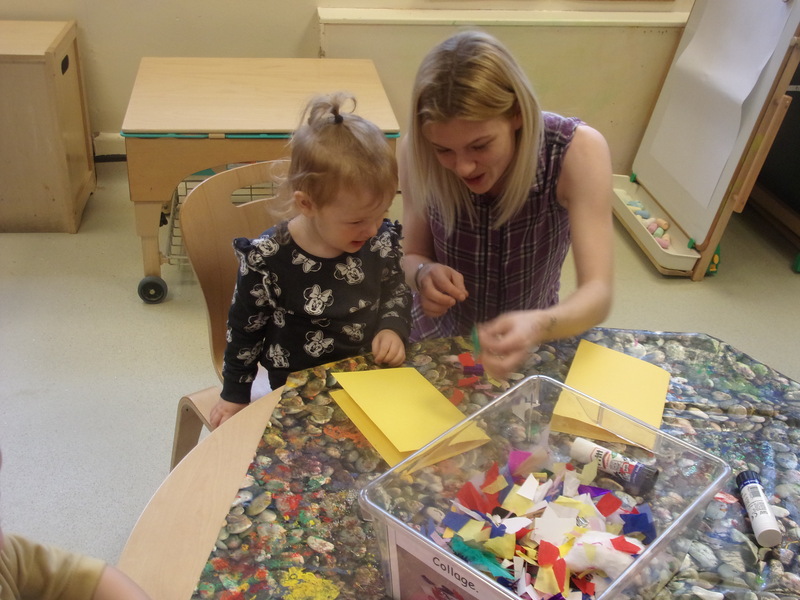 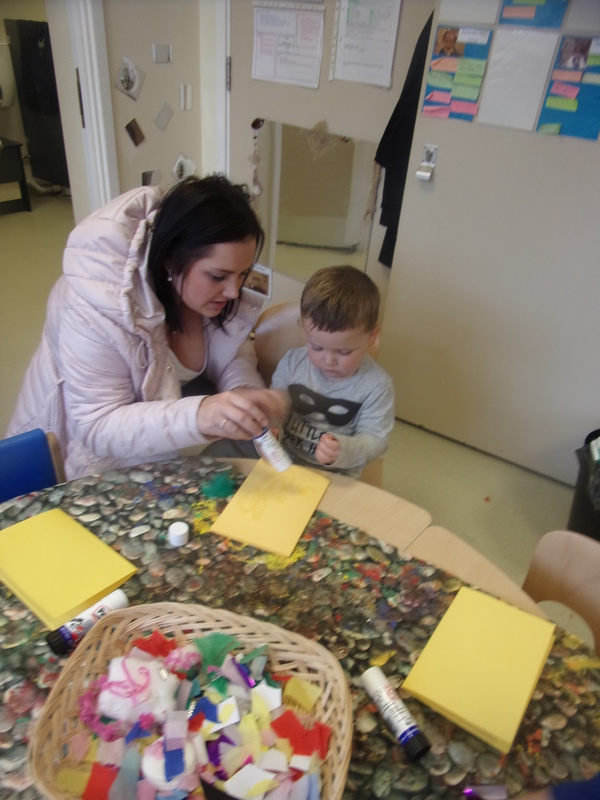 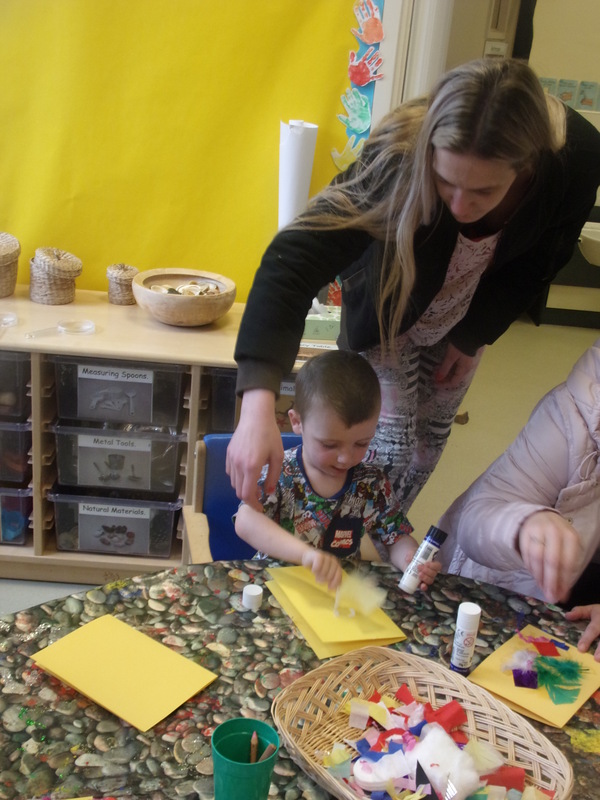 We then made birthday cards for bear using the collage material. 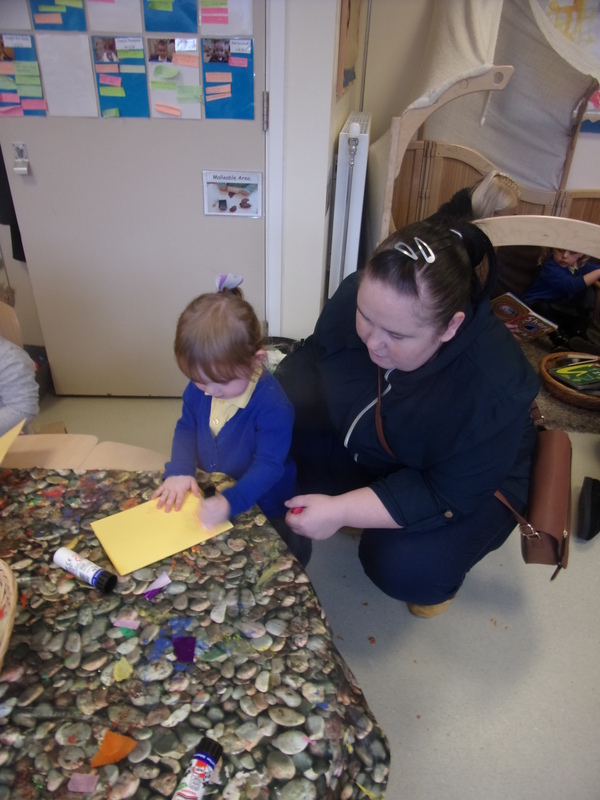 The children wrote a message inside the card for bear. 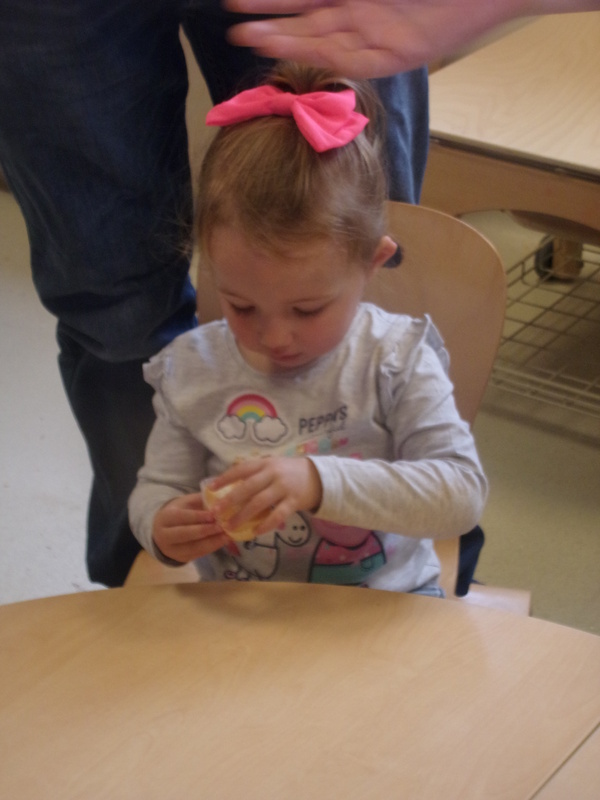 We ended the group with a special birthday cupcake to celebrate bears birthday.